When it comes to either a new or remodeled kitchen, you need a cabinet dealer you can trust. 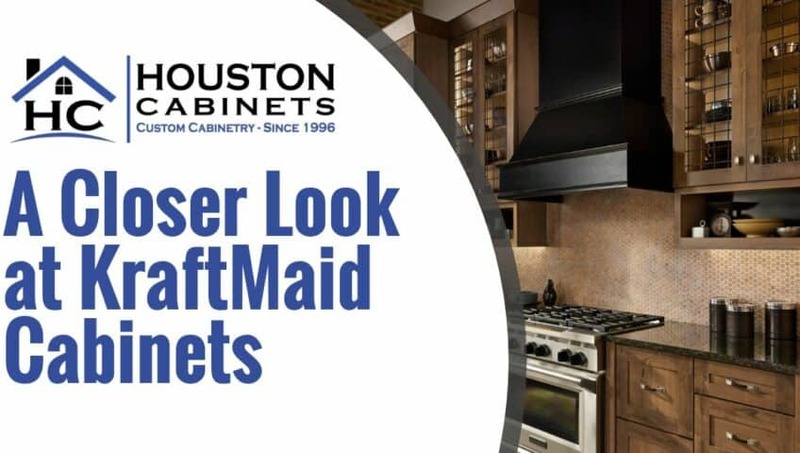 Whether you are in the process of building a home or just ready for an updated look, consider KraftMaid Vantage custom kitchen cabinets. Houston Cabinets is ready to design the kitchen of your dreams. Give us a call today!